What is Going on at AWS re:Invent 2018? re:Invent is a technology conference hosted in Las Vegas by Amazon Web Services for the purpose of educating new users and loyal customers alike, so that they can get the most out of AWS products. Each year, re:Invent brings AWS users together to network, engage, and learn more about AWS at the largest gathering of the cloud computing community. re:Invent includes valuable educational sessions meant to increase users’ knowledge on different topics. Breakout sessions are straightforward lectures meant to increase your knowledge of the world of cloud computing. These sessions typically last about an hour and cover topics at all levels. They are presented by AWS experts, customers, and partners, and typically include ten to fifteen minutes after the presentation for questions. Some of these sessions are relatively simple and meant for those with a minimal knowledge of AWS. For example, one lecture is a leadership session about digital advertising. Other sessions are advanced and are crafted for users with more experience with AWS. One of these sessions is about building state-of-the-art NPL models using Gluon API for Apache MXNet. Bootcamps are an opportunity for AWS users to fine-tune their skills and learn new ways to use cloud computing. Technical bootcamps, which will focus on learning about AWS programs and applications. These range from introductory courses to specialized, specific guides. The topics range from Amazon Sagemaker to framework monitoring to forecasting with neural networks. Business bootcamps approach the people side of AWS. 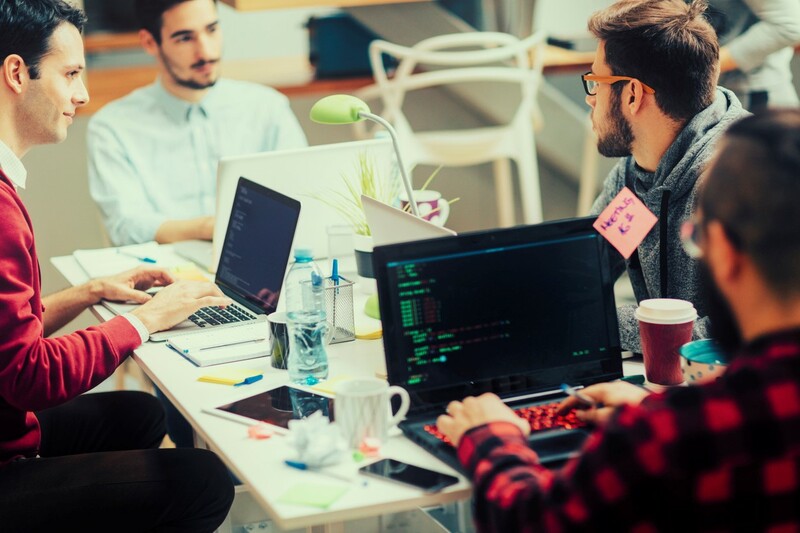 Specifically, there are bootcamps that specialize in the essentials that every user needs to know, organizational transition into heavier cloud usage and empowering employees with the roles and responsibilities they will have in a cloud-based industry. Partner bootcamps are offered exclusively to members of the AWS Partner Network (APN). These bootcamps address customer engagement and move into the technical aspects and foundation principals of the frameworks to determine customer needs and how to solve them using AWS. AWS Certification Exam Readiness Bootcamps will go over the structure of the certification exams and help you interpret the concepts being tested. There are individual bootcamps for DevOps, SysOps, Solutions Architect, Developer, Advanced Networking, and Big Data. Alexa Hack Day – Seasoned developers, designers and rookies alike compete in a full day hackathon to create new Alexa commands, games, or anything that they can imagine and create in this eight-hour challenge. re:Invent NGO Hackathon for Social Good – Partnered with Accenture and four non-profits for the sixth year in a row, re:invent challenges you to use your coding skills for good to identify the problems these organizations face and prototype the potential solutions. AWS Gameday – In this skills challenge, become part of the DevOps team at Unicorn. Rentals, the company that dominates the Legendary Animal Rental Market (LARM). AWS Gameday is perfect for anyone with AWS knowledge. Build teams and look at the problems inside and outside of the company to achieve the end goals of maintaining your application, keeping your customers happy, and making sure traffic doesn’t alter. Security Jam – Simulated security issues will test your ability to find cloud-based incident solutions. Challenge after challenge, you will use your AWS knowledge to find the source of the security breach, who is responsible, and allow you to use creativity to produce innovative results. AWS sessions are meant to be accessible to users at all levels of experience, as well as accommodating people who learn in different ways. But make sure to sign up soon, because some sessions are limited. And contact CloudHesive at (800) 860-2040 or [email protected] to set up an in-person meeting at the event!